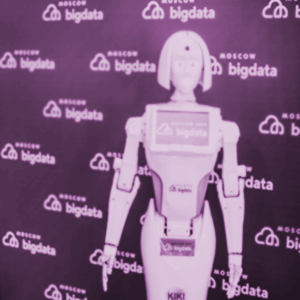 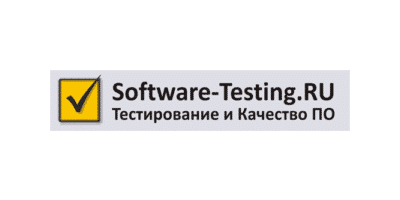 TestCon Moscow 2019 is the leading event primarily aimed at Software Testers and Test Analysts, QA Engineers, Developers and anyone willing to learn best practices and make their contribution to the smoother software development cycle and quality. 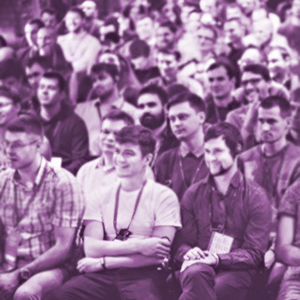 The conference provides an excellent platform to keep up-to-date with the ltest industry trends, exchange experiences and benefit from networking opportunities. 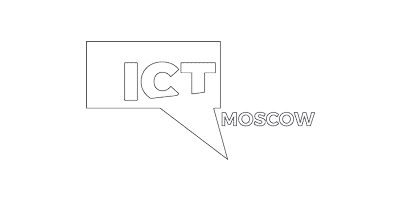 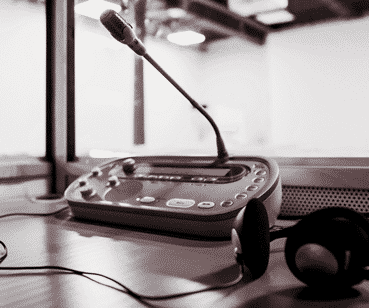 TestCon Moscow – the international conference of that type that provides simultaneous interpretation from Russian to English and from English to Russian. 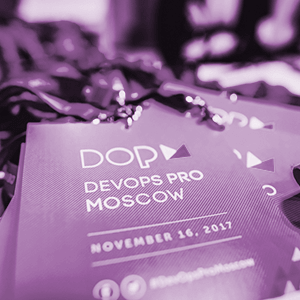 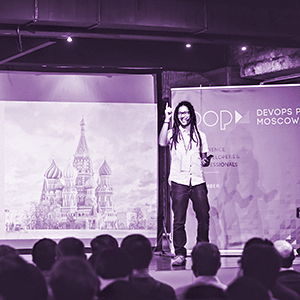 By clicking Subscribe you agree to receive email communications from TestCon Moscow, including upcoming promotions and discounted tickets, news about our conference, and access to exclusive invite-only events. 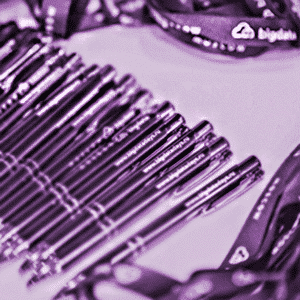 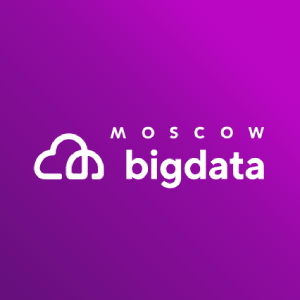 TestCon Moscow 2019 conference is a great opportunity to meet and network with a thriving, growing and exciting testing community. 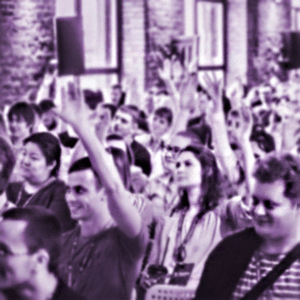  We invite you to participate in the creation of this unique event through financial contributions and associate your brand with this high-level conference.